Being normal is vastly overrated. 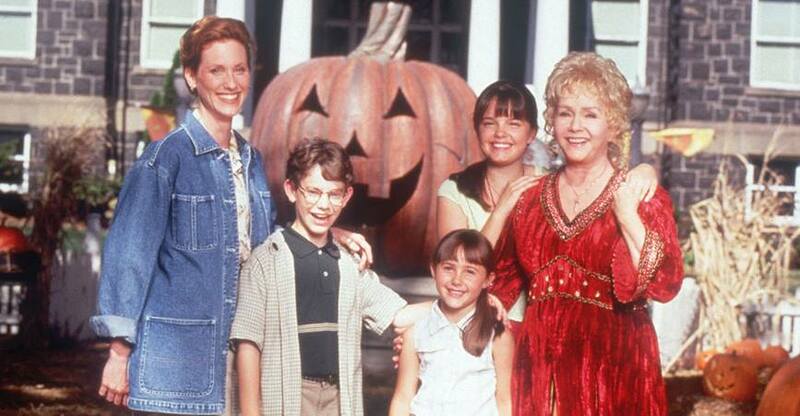 That's why we're watching a Halloweentown double feature with HALLOWEENTOWN and HALLOWEENTOWN II: KALABAR'S REVENGE! Plus, THE CURRY POT food truck will be here with a cauldron of their delicious curry!